Marc Gafni’s teachings on accessing Deep Pleasure distinguish the pleasures of the five senses, the pleasure of intimacy and relationships, the pleasure of meaningful work and a sense of purpose…and beyond. 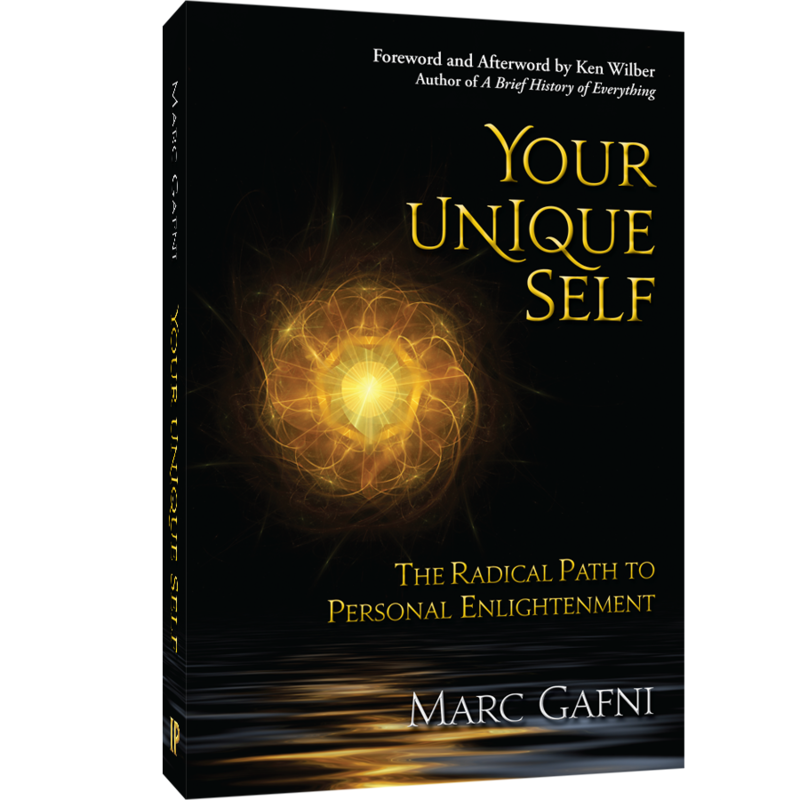 Let Marc Gafni walk you into whole new levels of pleasure that you might not have even realized were there! Sign up for the free videos here! Keynote, workshops, and presentations with Marc Gafni, Barbara Marx Hubbard, Ervin Laszlo, and more. The Wisdom School is an esoteric mystery school dedicated to deep consideration, inquiry and practice on the leading edge of human evolution and development.